We are thrilled to welcome the return of our Director of Golf, Kevin Perkins. A PGA Master Professional, Kevin has been operating his own golf academy for the past 17 years. 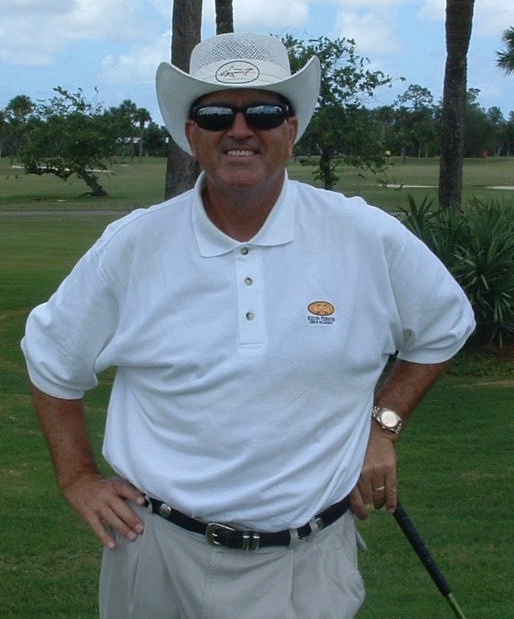 He has been teaching the game for over 39 years, giving over 50,000 golf lessons to date. 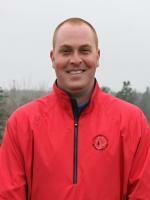 Kevin has been a PGA Adjunct Faculty Member for 6 years and is also on the PGA Master Professional Mentoring Committee. Prior to operating his Academies, Kevin was the Director of Golf at the Champions Gate Golf Resort in Orlando, Florida. He also served as Head Professional at several other Florida golf clubs, including Delray Dunes, Polo West Club, Sun and Lake, and Palm Beach Polo. Kevin and his wife Denise are winter residents at the PGA Village, in Port St. Lucie, Florida, and are thrilled to be adding Southwest Harbor as their summer home. Matt, an ‘03 Business/Sports Management graduate from the University of Maine at Farmington, is entering his thirteenth year of working at the Causeway Club. As our course superintendent, he brings his knowledge of turf maintenance and care to ensure that our players have the best experience possible. In addition, Matt can assist you with all of your golf club needs such as re-gripping, re-shafting, and building custom fit clubs to your height, swing, and ability level. He has been building clubs since 2005, after attending the Golfsmith Clubmaking Academy in Austin, TX. If you have any questions about your golf gear, Matt will be able to help. Matt lives in Southwest Harbor with his daughter Carmen and wife Jenn.